Hello, I am Prasanth Warrier. Through RubberMachineryWorld.com, I provide authentic information on various aspects of machinery, feature suppliers, innovation and technology. These information equip buyers in the global rubber and tire industry to wisely source the right machinery. Simultaneously, this portal also provides a platform for equipment suppliers to display and communicate their products to reach the equipment buyers quicker. I help companies to stay ahead of the competition – tapping new markets, innovating and flouting traditional modes of thinking – all strategies that require you to break free from the status quo. And when we partner, you can always rely on me to facilitate your business growth. 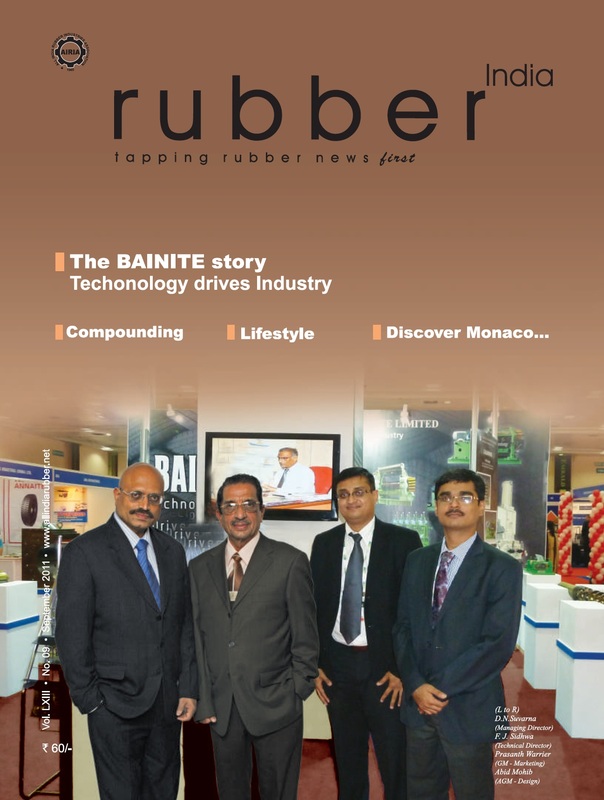 As the CEO of Bainite Machines, I had been regularly writing and speaking on machinery in various forums and featured in various rubber journals. 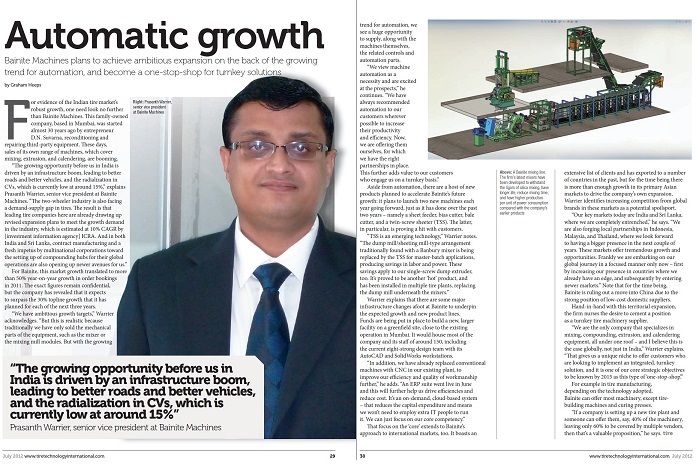 Leading magazines like Tire Technology International has published my interviews. 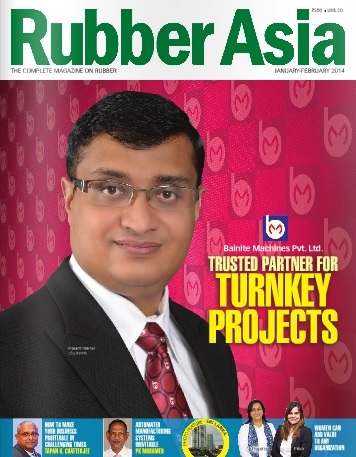 I have appeared on the cover pages of Rubber Asia, Rubber India, among a few apart from regular articles in India/International Rubber Journal. Most information, that I write or edit on this site are well-researched, and written in a simple language for easy understanding to both technical and non-technical buyers. I try to uphold the confidence posed on me by the industry. You will see some interesting stuff to download on machinery on my site. I am also a well-networked professional and established industry speaker, a certified corporate director, visionary business leader, rubber industry professional and trainer based out of India. If you like what I write, please do share with your colleagues, customers and friends. And If you would like to be informed of articles from my site regularly, please register with us for free updates today. Happy Reading & Knowledge Sharing! I read a paper from Mr. Prasanth Warrier. It is very professional. If you have a chance, we would like to know more about u. Thank you Sally. I appreciate your thoughts. Sir, We need quote for Temperature Controlled Units for our Extruder Machines.